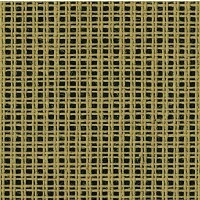 Zweigart antique 10hpi Penelope double / duo 100% cotton canvas for cross stitch, needlepoint, tapestry and other needlework projects. Available as fat quarters, half metres, full metres and multiples thereof. OVERSEAS CANVAS POSTAGE: Parcels must not exceed 60cm / 24in along any side therefore we may have to fold this canvas.